Learning World provides literacy programs through music, movement, art, and story-sharing for the young and the young at heart. 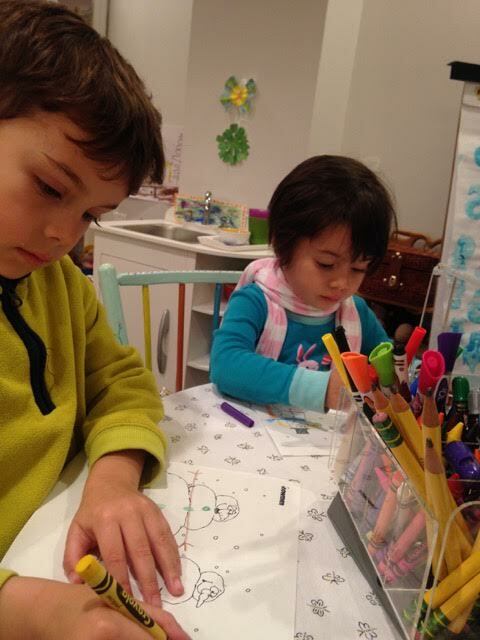 We provide activities appropriate for young folks and their mentors at our DC location. We foster personal growth and enjoyment through active learning as we participate in purposeful play. We believe that everyone has unique talents to share. Our passion is in promoting a greater awareness of diversity through the study of literature, music, customs and play. Building academic and musical/movement literacy skills in families begins with listening and communicating with one another. We believe strongly in fostering relationships within the family community by creating fun, shared experiences, and that both the individual, the family, and the community benefit.